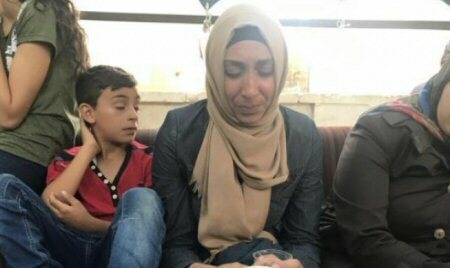 Susan Abu Ghannam, the mother of Mohammed Abu Ghannam, a 22-year-old man slain by Israeli occupation forces in Jerusalem on 21 July 2017, was seized by Israeli occupation forces who invaded her family home in Jerusalem on 5 August. Her detention was first extended for 24 hours and then for another five days as she faces extensive interrogation at the hands of occupation forces. They also confiscated the family’s phones and computers and are allegedly accusing her of “incitement” for posting about politics and about the killing of her son on social media. After shooting him dead, Israeli occupation forces attempted to steal the body of Mohammed Abu Ghannam from Makassed hospital in Jerusalem. The Israeli occupation continues to hold the bodies of slain Palestinians hostage in an attempt to suppress Palestinian resistance as a general policy; while Palestinian families are struggling for the release of the bodies, Israeli high courts have upheld the occupation’s policy of holding them hostage. In order to prevent occupation forces from seizing the body, his family and friends wrapped Mohammed in a sheet after he passed away, carried his body and passed it up over the hospital’s surrounding wall, several meters high. It was carried from there to the cemetery of al-Tur village; on the way, the car was stopped by police. While the occupation attempted to impose a rule of only seven people at the burial, hundreds joined in the funeral procession. Meanwhile, Palestinian writer Lama Khater‘s detention was extended again on Thursday, 2 August for another eight days of interrogation. Palestinian lawyer Firas al-Sabbah said that Khater is facing intense and escalating interrogation throughout the day and night. 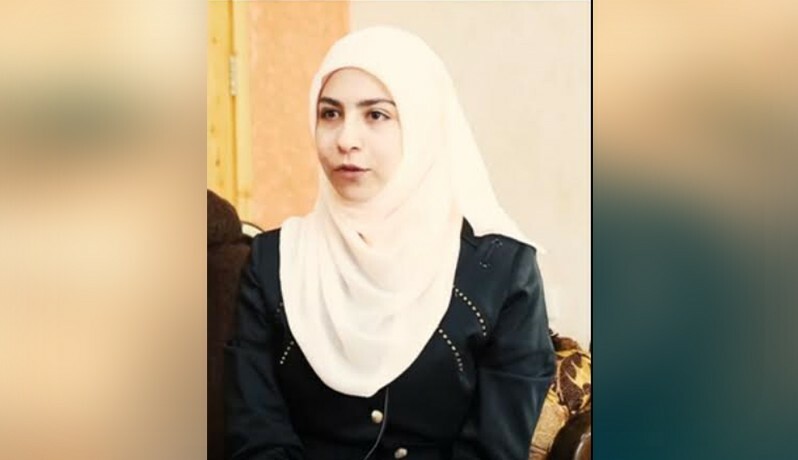 Seized on 24 July from her home in al-Khalil, Khater had previously been threatened with arrest by occupation forces if she continued to write. 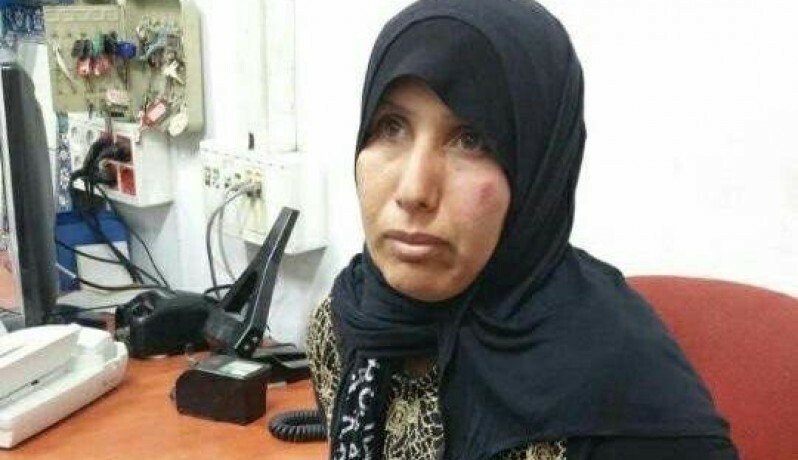 Wounded prisoner Abla al-Aedam, 45, from the village of Beit Ulla in al-Khalil district, is being denied adequate health care treatment on the grounds that she will be released in October. She continues to suffer from the injuries she suffered when she was shot by Israeli occupation forces on 20 December 2015. She was seriously injured in the face and head, and she continues to suffer severe pain in the head; she has said that she receives painkillers and sedatives rather than treatment for her underlying conditions. Al-Aedam is the mother of nine children, and her lawyers have noted that she needs medical care so that her health does not continue to decline and worsen. However, Israeli prison officials continue to refuse to provide her with proper treatment allegedly due to costs, citing her upcoming release. After she was shot by Israeli occupation forces she was accused of attempting to stab occupation soldiers in al-Khalil and sentenced to three years in occupation prison. Nisreen Hassan, 43, is also suffering from an ongoing swelling in her right hand and thumb and has not received treatment, despite having diabetes. Palestinian lawyer Hanan al-Khatib said that she needs specialized orthopedic treatment which she has so far been denied. In addition, Hilweh Hamamreh, 25, also continues to suffer from her injuries sustained when she was shot by Israeli occupation forces. She lost a part of her liver and intestines as well as her pancreas and spleen and needs physical therapy, which continues to be denied her. An Israeli military court continued the hearing of Bayan Faraoun, 24, a graduate of Al-Quds Open University from al-Eizariyeh in Jerusalem, on Thursday, 2 August. Her hearing was scheduled for 13 August; she has been detained since 11 March and has not been convicted or sentenced throughout that time. Faraoun is the fiancee of Ahmad Jamal Azzam, who is serving a sentence of 5 years and 8 months in Israeli prison. On 1 August, the Ofer military court held a hearing in the case of Dina Said al-Karmi, 38, one of a series of Palestinian women, including City Council member Suzan Owawi and writer Lama Khater, seized from al-Khalil. 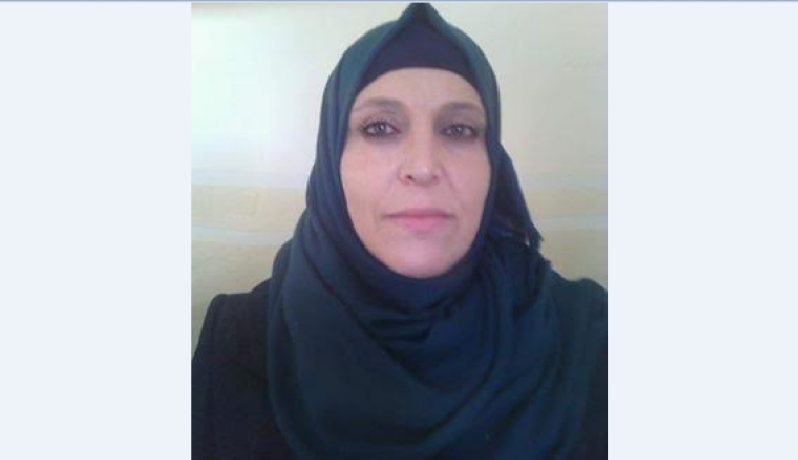 Al-Karmi remains under interrogation at Ashkelon prison since she was seized by Israeli occupation forces on 3 July. Since that time, her interrogation has been repeatedly extended and she has not been charged. She has been subjected to harsh interrogation for many hours at a time and fainted more than once due to her extreme fatigue. 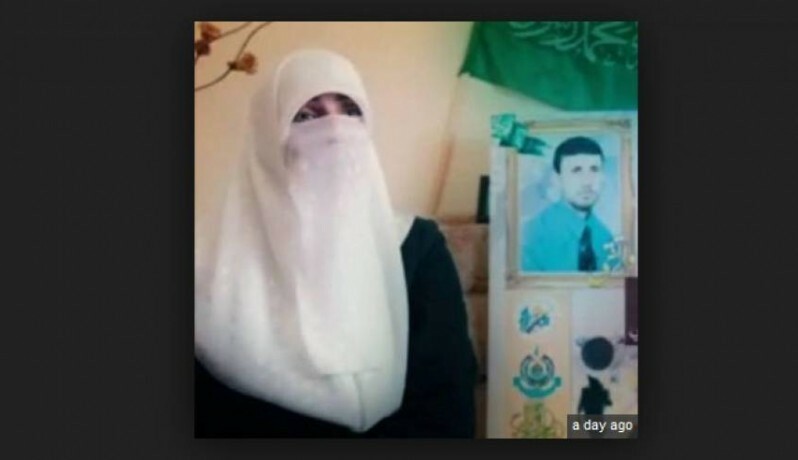 Al-Karmi is the widow of Nashat al-Karmi, a leader in Hamas, killed by Israeli occupation forces on 8 October 2010 when they surrounded, invaded and attacked the home where he was staying. She is the mother of an eight-year-old daughter, who is now deprived of both of her parents. 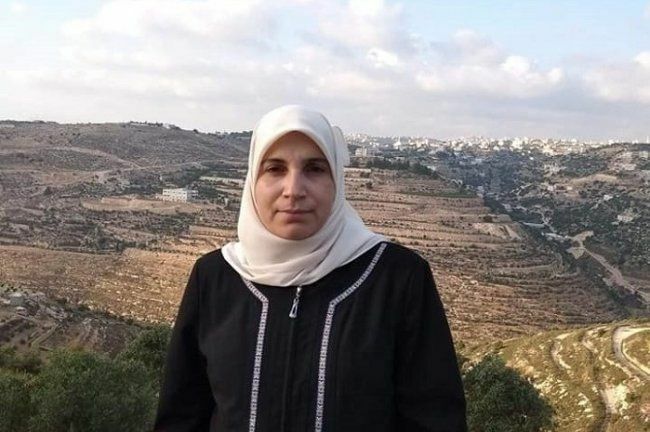 The Israeli occupation military court also held another hearing on the case of Asiya Kaabneh, 41, from the village of Duma near Nablus on 1 August. She has been jailed since 24 April 2017 and her case has been continued repeatedly over a 16-month period with no ruling or sentence against her. She was arrested at Qalandiya checkpoint after Kaabneh says that a female Israeli soldier attacked her. She is the mother of nine children, ranging in age from 4 to 17. Meanwhile, the Israeli military prosecution refused to release Palestinian prisoner Ataya Abu Aisha, 31, from Kafr Aqab near Jerusalem. Abu Aisha was ordered released by the Central Court after an appeal by her lawyer for early release after completing two-thirds of her sentence. However, the order was contingent on the approval of the military prosecution, which rejected it and continues to hold her in Damon prison. Abu Aisha has been jailed since 15 December 2015, when she was accused of intending to stab Israeli occupation soldiers. She is serving a four-year sentence in Israeli prison. 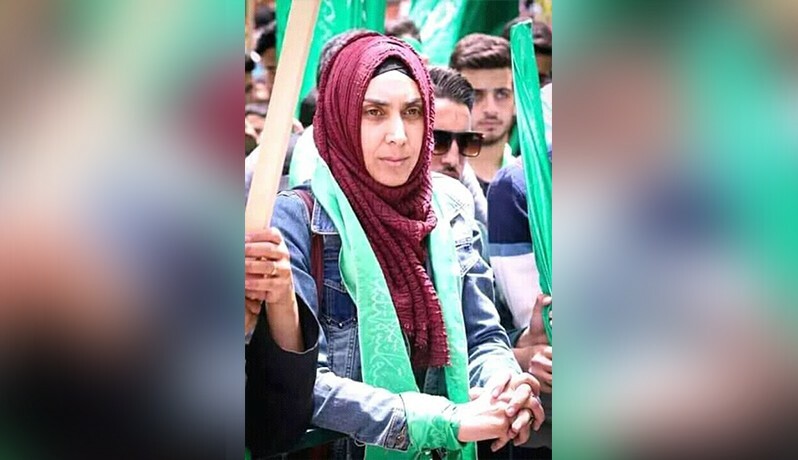 Palestinian prisoner Manal Da’na, 38, from Silwan in Jerusalem, was released on Sunday night, 5 August after she completed a 13-month sentence in Israeli prison. She was seized by occupation forces in September 2012; Israeli police accused her of attempting to stab them in Jerusalem. She was released under house arrest one month after her arrest and subject to confinement in her home for years on end, until she was finally sentenced on 2 July 2017. Originally published by the Samidoun Palestinian Prisoner Solidarity Network.